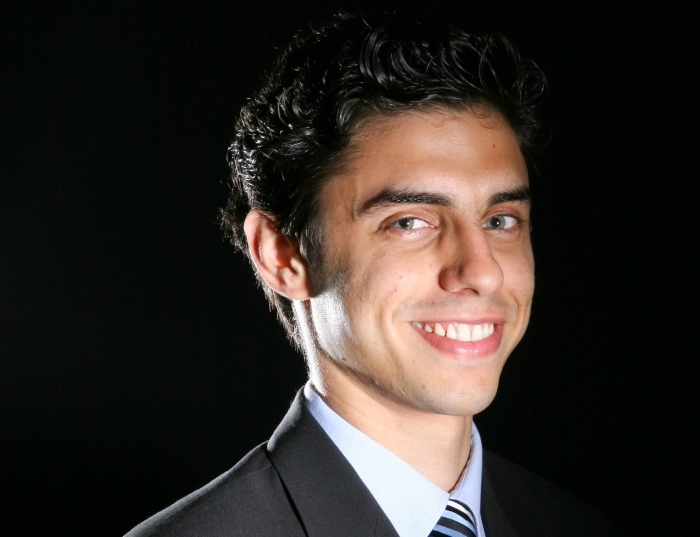 Ahmed Jorge is a third year medical student at the University of Pittsburgh. He completed his doctoral studies in Aerospace Engineering at the University of Florida in 2014. His PhD work focused on the use of polynomial chaos to model and simulate an aeroelastic micro air vehicle in turbulence.